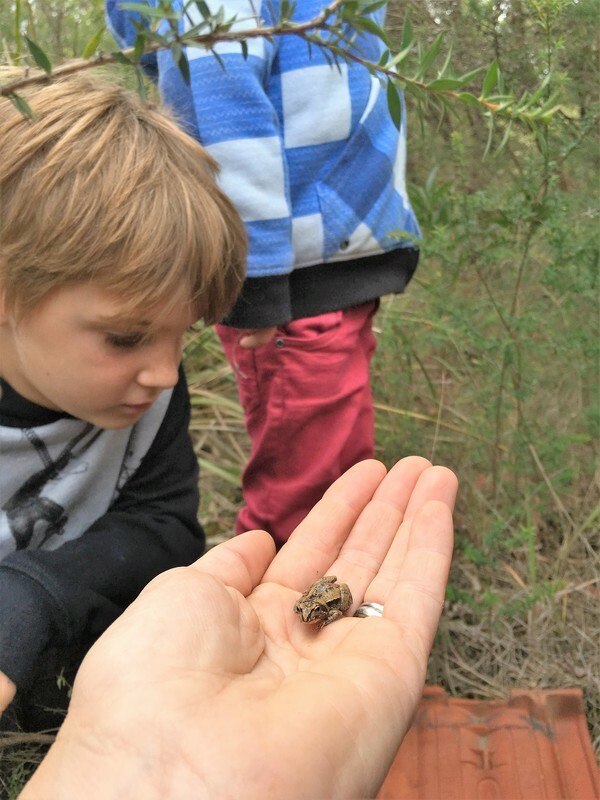 Over the past four years we have engaged many children in nature play, exploration, education, fun and discovery ..... its all part of a days session with our Junior Nature Club led by a fully qualified zoologist! 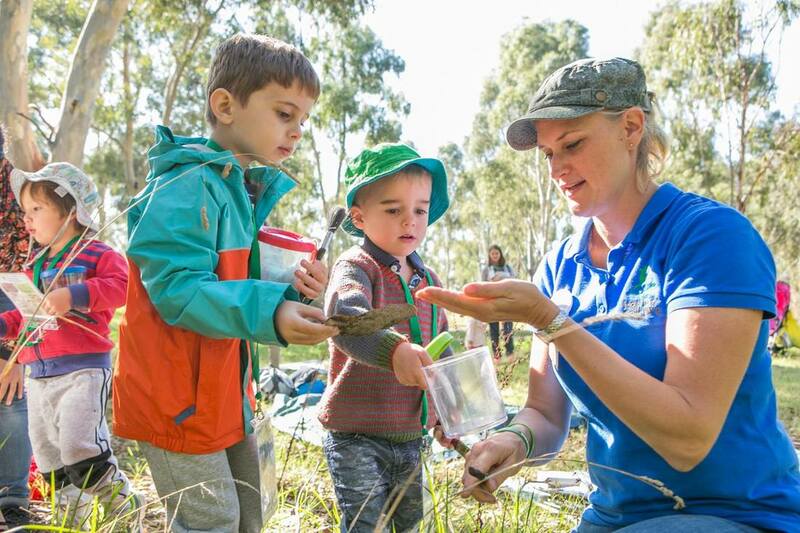 Unfortunately at this stage, Leap into Nature's Junior Nature Club is no longer running while Christina is studying her Master of Environment course at the University of Melbourne. I hope to introduce new programs in the future. 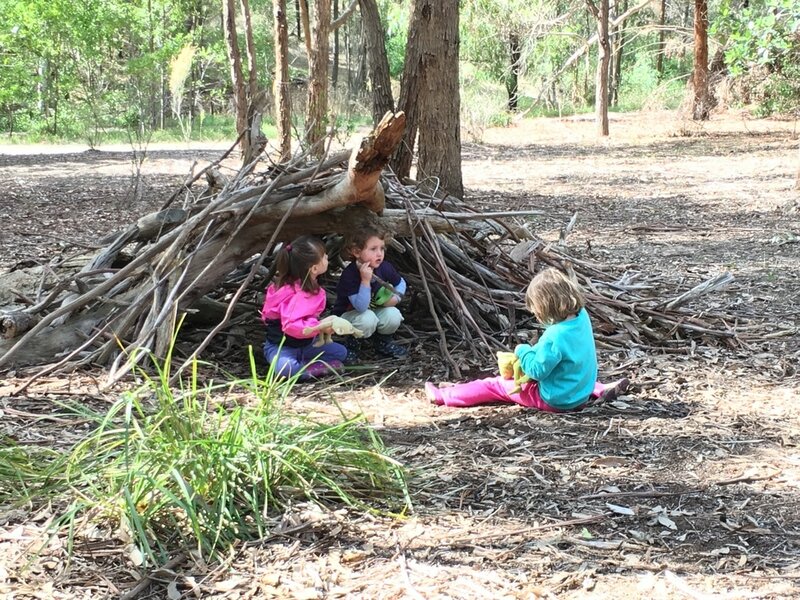 Why is outdoor play in nature important for kids? Physically: it increases physical activity levels, improves agility and develops risk assessment abilities. Emotionally: it reduces childhood anxiety, stress and depression, increases attention span, and provides children with the opportunity to develop independence, decision-making skills and improves self regulation. Socially: it increases confidence, improves problem solving skills, increases creativity in make believe group play and provides positive social interactions for all children.